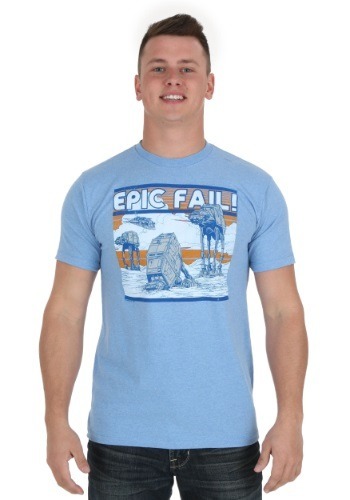 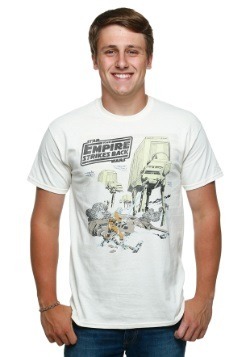 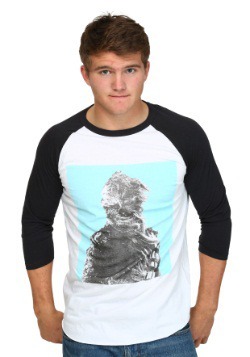 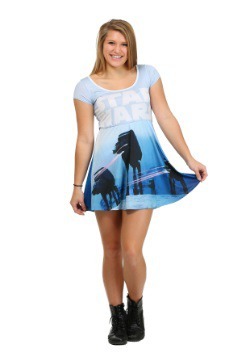 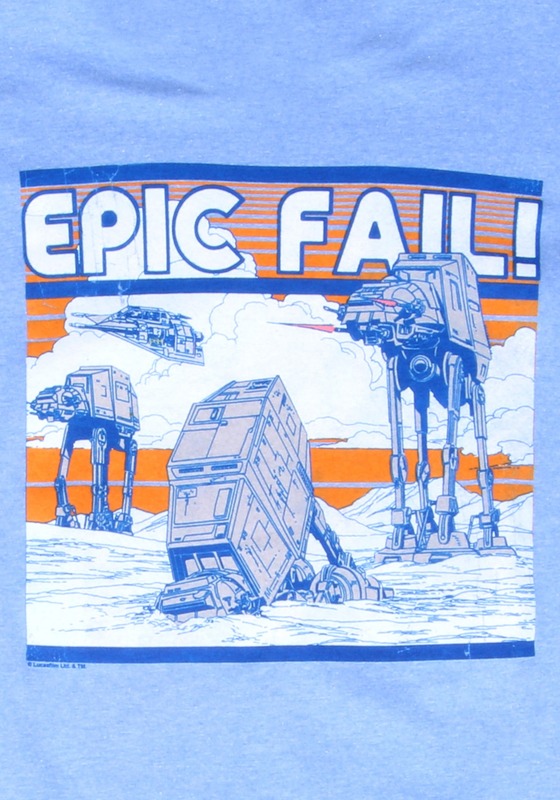 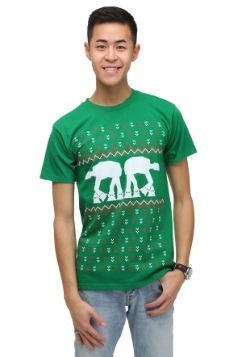 This is a licensed Star Wars Epic Fail men's t-shirt. 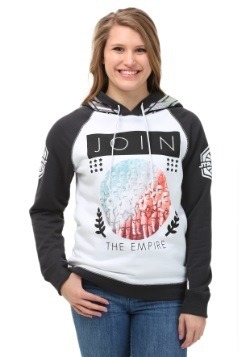 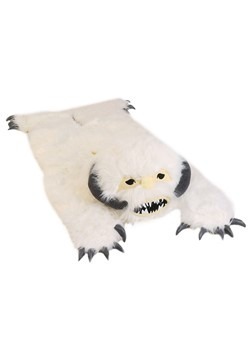 Small - $4.99 Only 6 left! X-Large - $4.99 Only 2 left!